Conviction has been defined as an unshakable belief in something without need for proof or evidence. Conviction when used positively can drive you to success. One such amazing woman who has a success conviction is Kudzai Chandiwana. She is a woman who believes in God and that he is supernatural in nature. She believes in dreams (aspirations), vision (the ability to see the future and secure it) and passion (the force that gets the dream-vision rolling)! She believes that dreams, vision and passion have voices and they do speak louder than our thoughts! She believes that whatever she desires, if she puts it in her heart, she will always achieve! She believes she is a woman of influence! Born in 1979, in the city of Mutare in Zimbabwe, she did not allow herself to be limited by the small town. She actually holds an Honours Degree in Economics from the University of Zimbabwe and is a pastor at Cornerstone Fellowship International. She continues to study despite her current level of success! 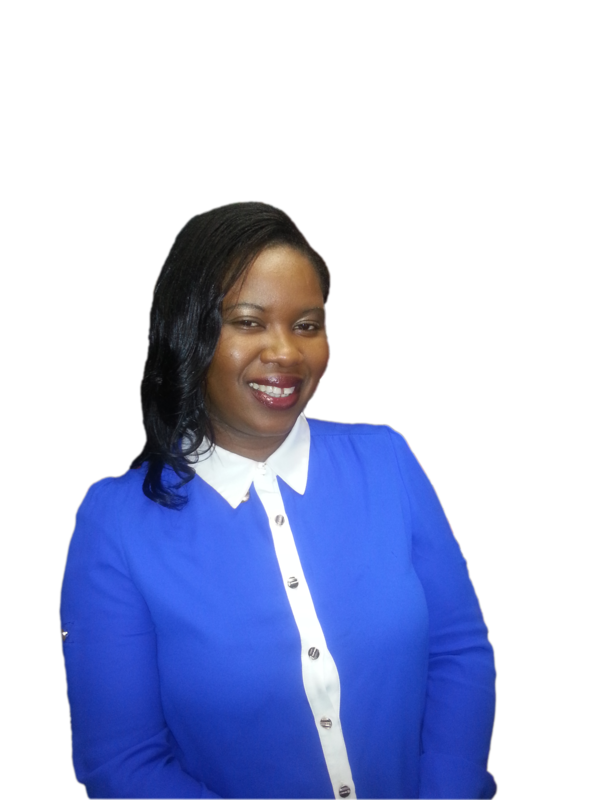 Kudzai owns a successful business Colour It Boutique, a company which specialises in transforming the outward person into an ‘elegant and outstanding’ someone. Her business involves selling exclusive perfumes, beautiful gifts, original cosmetics, classy shoes and handbags and many other items. Furthermore she helps enhance, grow men and women from the ordinary person to an extraordinary one in terms of grooming. Beautifies people for those special moments and events like, dinners, weddings and corporate functions and also sells and package exclusive gifts as well as gift ideas for these special functions. To get service from Kudzai, if you are in Zimbabwe, visit Ground Floor Travel Centre. 93A Jason Moyo Cnr 3rd street. Harare. And you can also email her at kudzirose@yahoo.co.uk if you are outside of Zimbabwe. “Mel, The things you are passionate about, they are not random. They are a calling. You have been so daring and by faith in God, you have done great exploits. You have risen through the ranks to become a prominent woman in the business world and you continue to inspire many women through your life lessons. You are just so committed to other womens’ greatness. You are surely an inspiration to me and I am proud to be associated with you.” Kudzai. I did blush, but really appreciated hearing those words from Kudzai. My tip today is go ahead and acknowledge people around you, your spouse, family members and friends who have contributed something meaningful in your life! It will inspire them to do even more for other people.